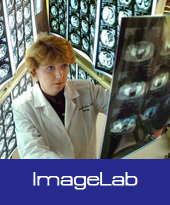 Professional tools for scientific and industrial image analysis and processing. Fully featured for image restoration and enhancement. Ultra fast deconvolution. Professional tool for making sharp images from volume stacks. Project sharp image on depth map and view in 3D. Now includes powerful wavelet algorithm.